Intense ruby color. Notes of ripe fruit, licorice, round and elegant tannins. 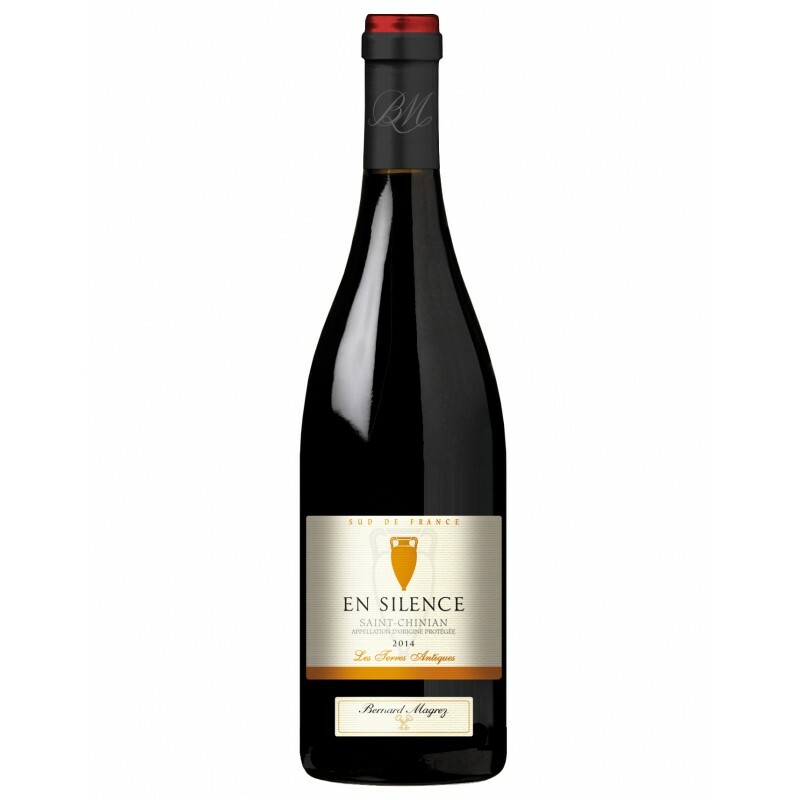 The taste of wine – a generous, full-bodied, with fine tannins, juicy fruit and mineral scale lace that adorns a long, harmonious finish. The aroma of wine felt tones of black fruit and subtle oak accents. 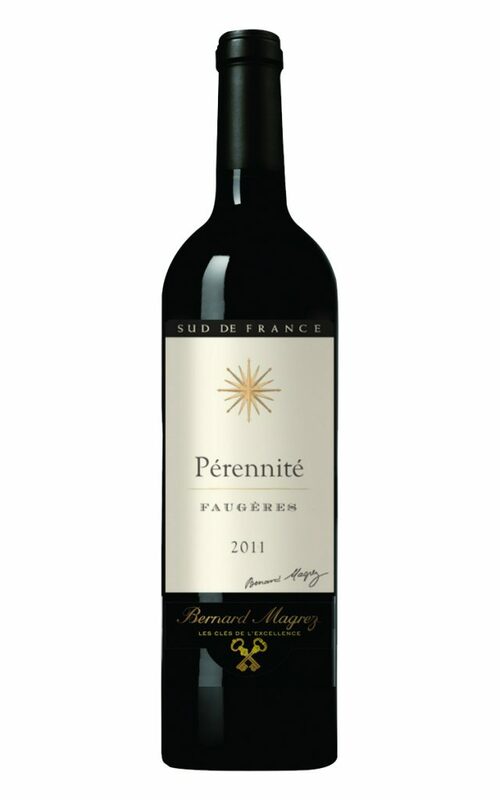 Bouquet demonstrates the elegance and restraint, but at the same time generous with mineral touches. The wine will be a perfect addition to game dishes, red or white meat. It can be served with pasta and risotto, stew and grilled vegetables. 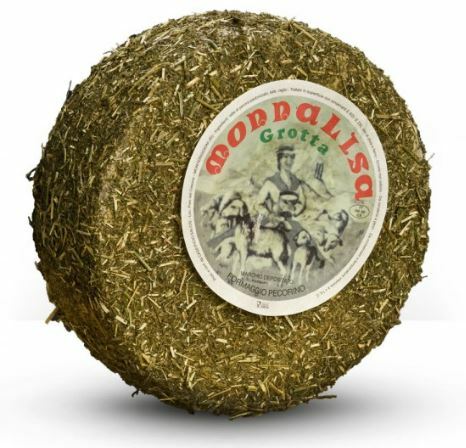 Produced from goat’s or sheep’s and cow’s milk in quantities that vary according to the availability of the season, this cheese is left to age for about a year and a half. 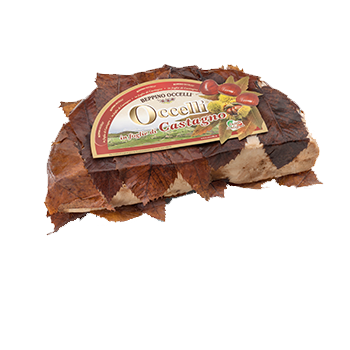 The wheels are then wrapped in chestnut leaves which transform them and imbue them with a strong and exceptional flavour. It pairs well with important Langa wines but is ideal with important dark craft beer too. reeds. The cheese comes fresh in August and is supported on wood which oozes grease and water. Rests tightly closed until November when it releases odors and flavors. 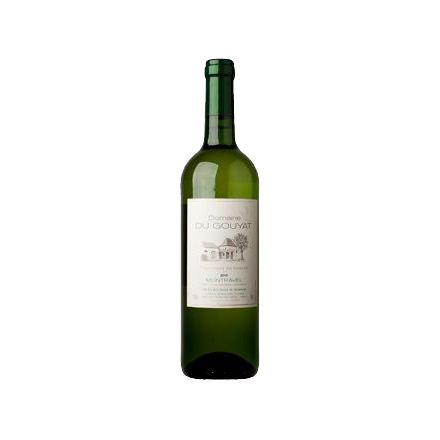 It is made with pasteurized milk of sheep fresh worked with traditional methods with the addition of selected yeasts. 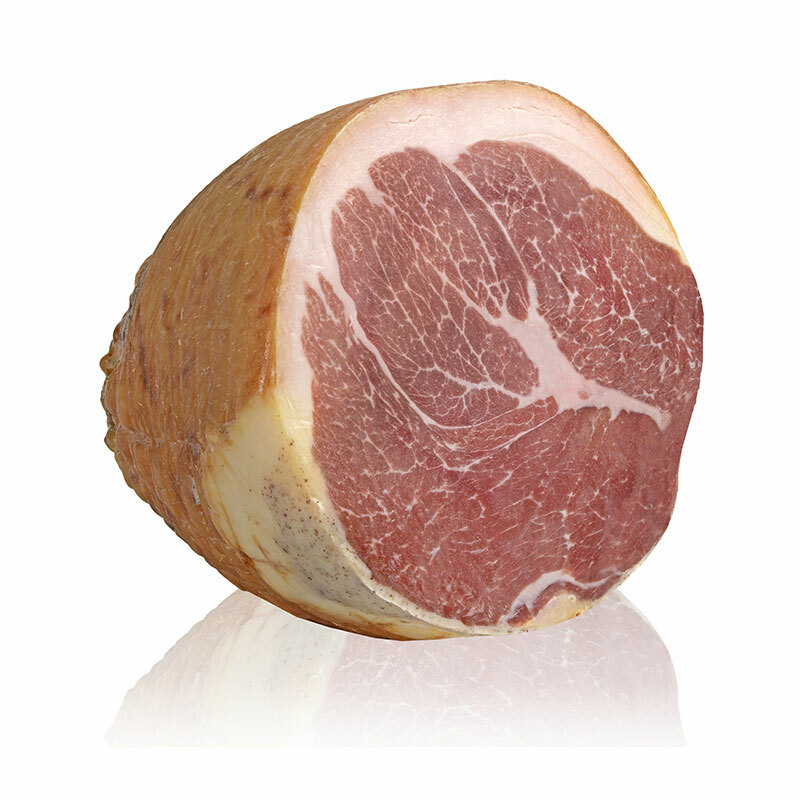 The premium Parma ham is obtained from the part of the pork leg that is stripped of its outer rind, manually seasoned with salt and aromatic herbs, dressed with natural pig’s bladder skin and, last but not least, hand-tied, ready for maturing.